Filed to: Who is?Filed to: Who is? 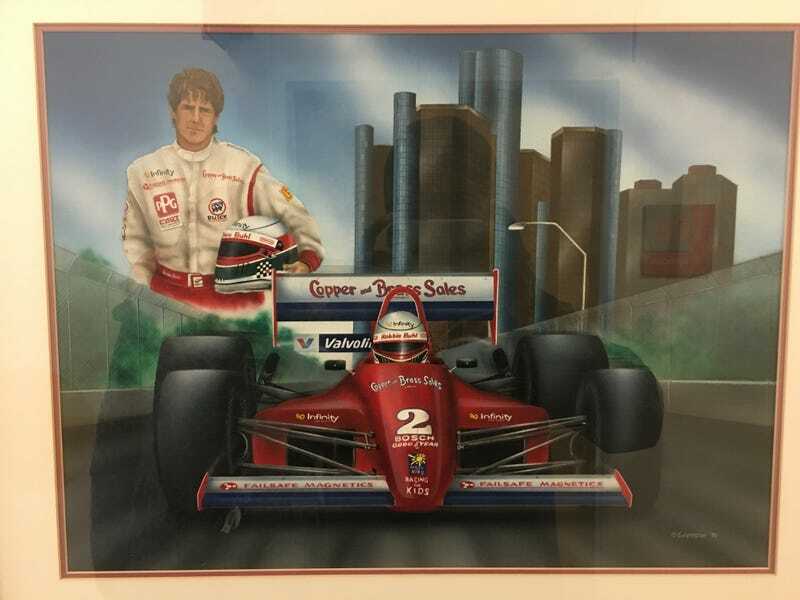 Saw this painting in the hospital today while getting my 2-year heart ultrasound test (all clear btw) and I figure someone might know the driver. Edit: Robbie Buhl, didn’t notice the name on the helmet when I took the picture.